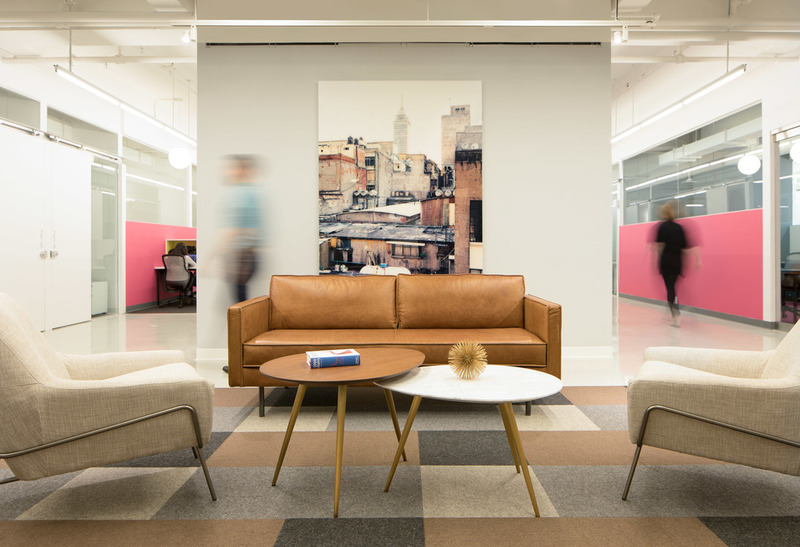 Open Seating with 24/7 Access to a beautiful space at Columbus Circle. 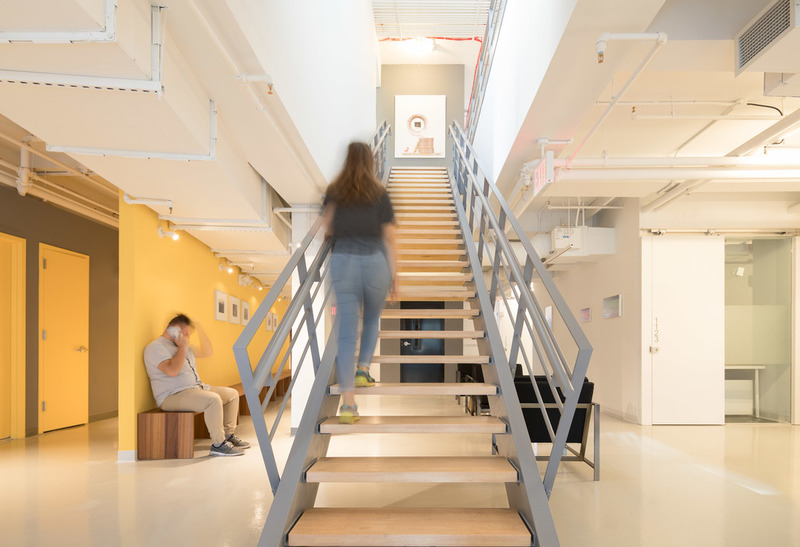 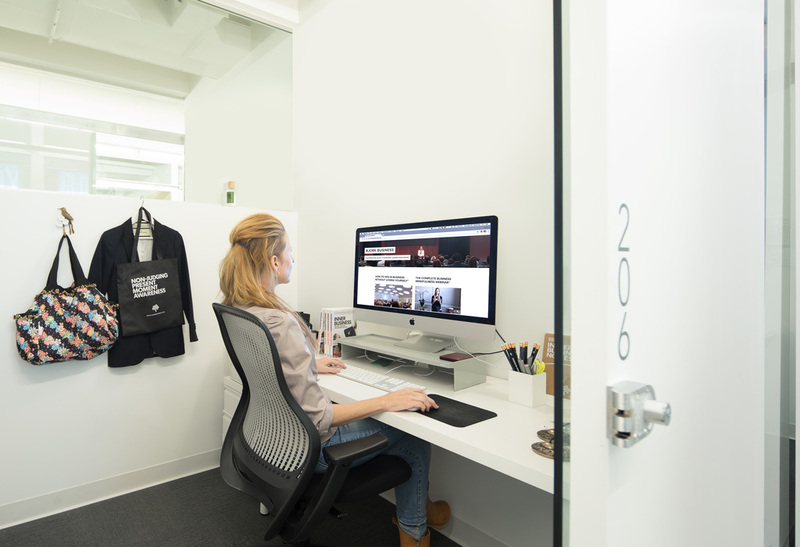 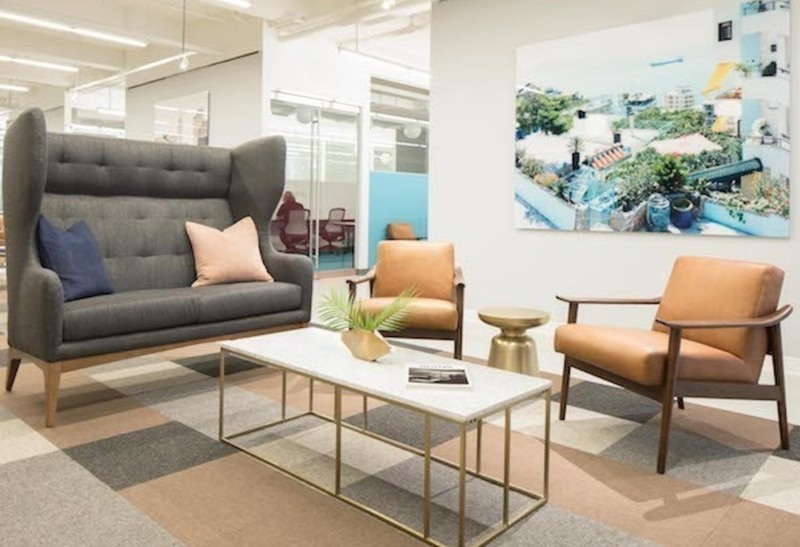 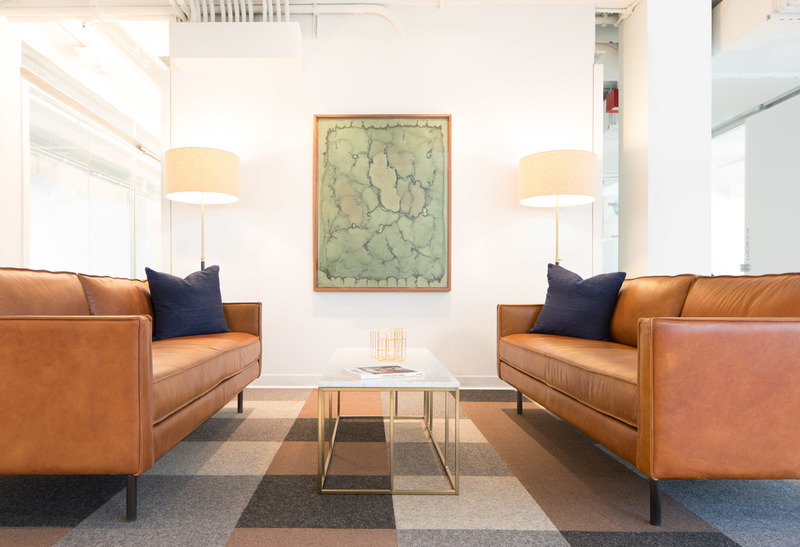 The Yard is New York City's premiere luxury office space collective offering private offices, coworking, and innovative amenities for growing businesses. 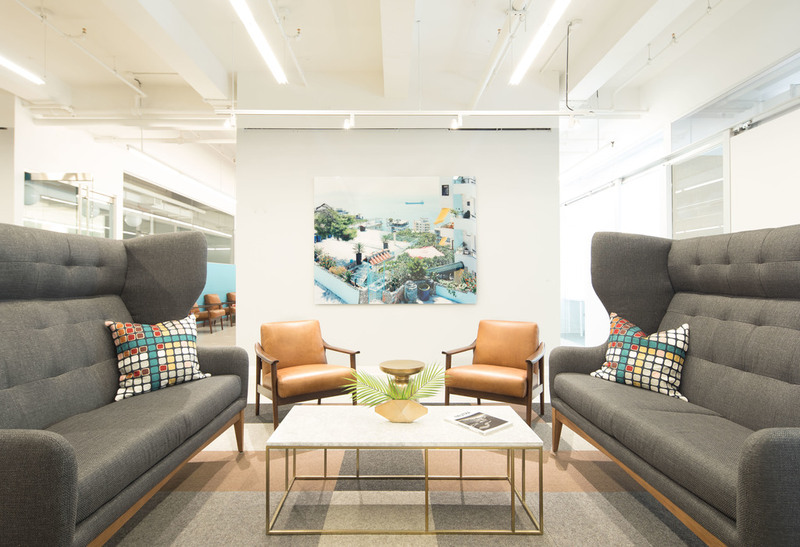 Our beautifully designed spaces include furnished offices, state of the art conference rooms, ultra-fast wifi, 24/7 access, breathtaking event spaces, members-only lounges, custom curated artwork, and much more. 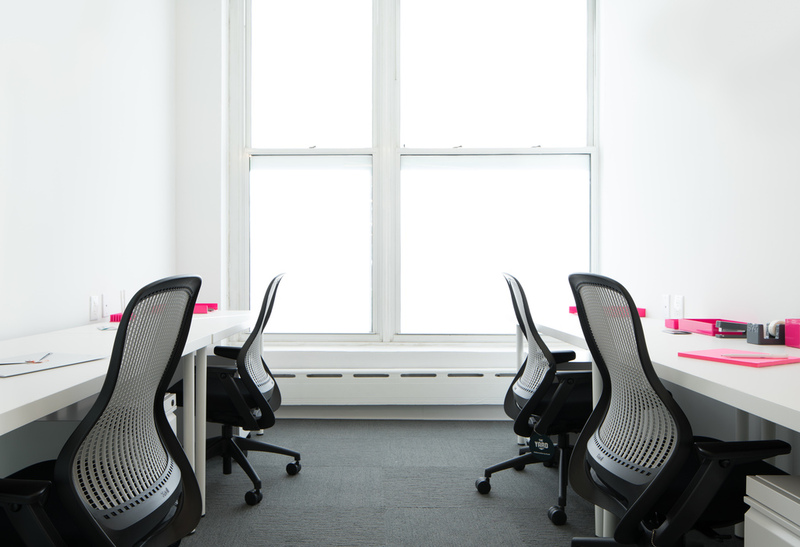 Start at the membership level that works best for you, then grow with us as your business expands. 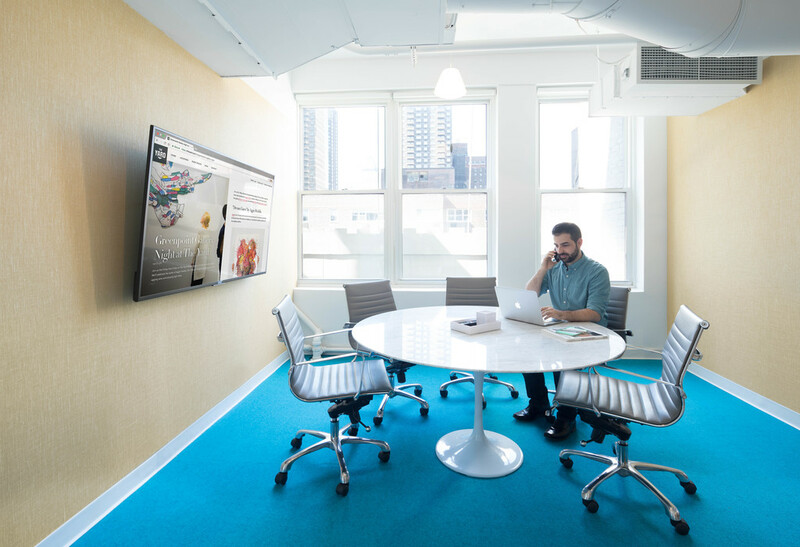 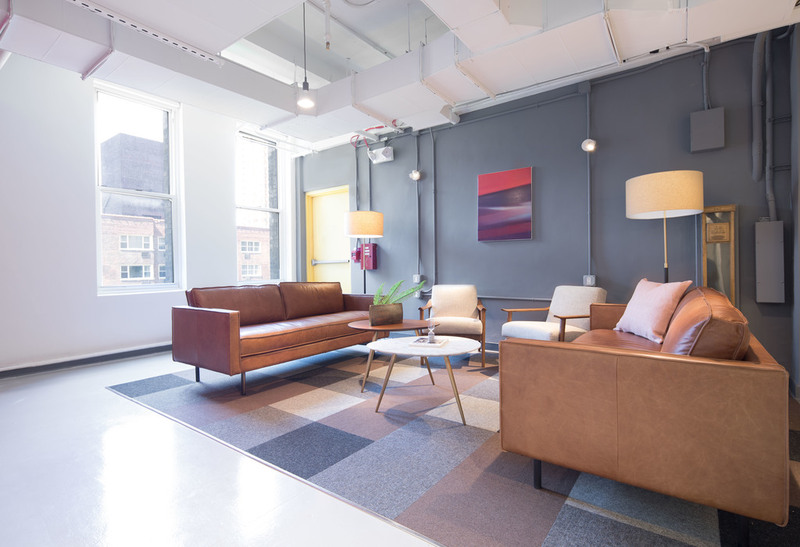 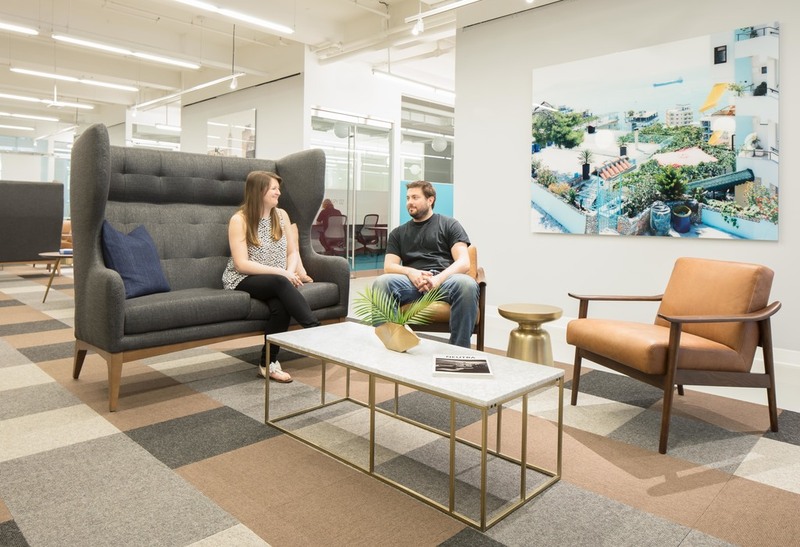 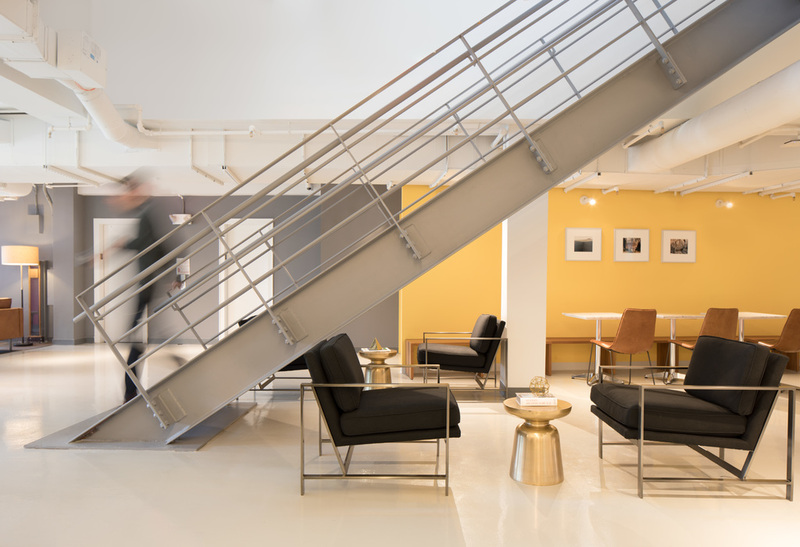 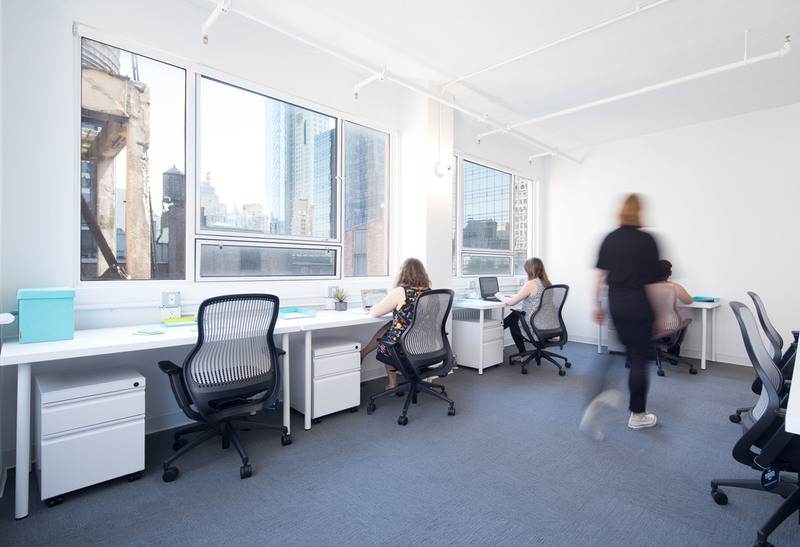 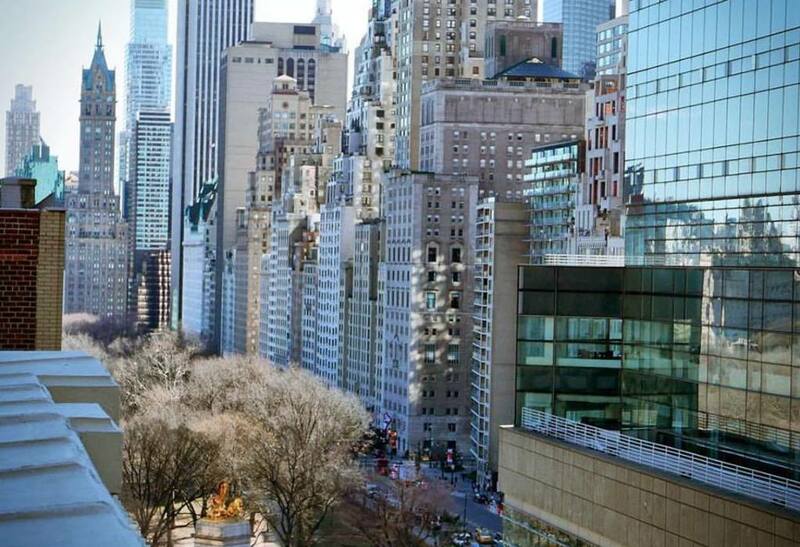 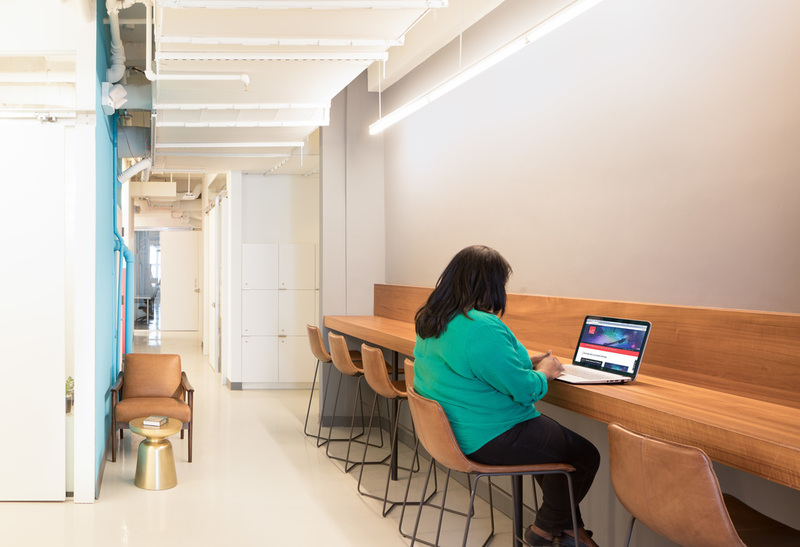 Members enjoy access to our office locations and business-building events at Herald Square, Flatiron South, Flatiron North, Lower East Side, Upper West Side, and Williamsburg.